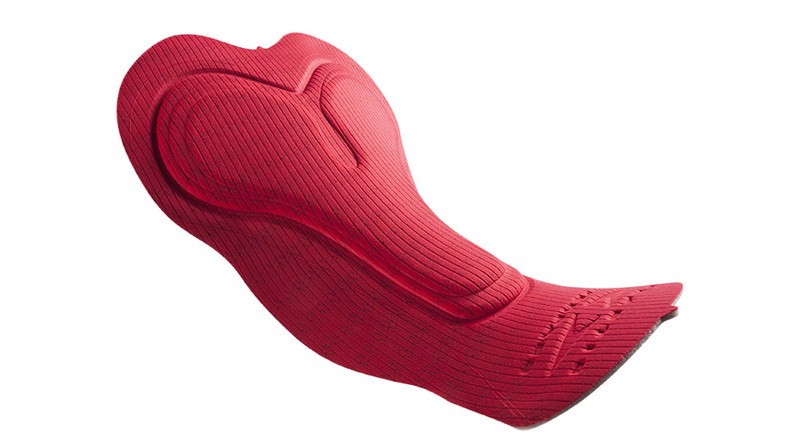 The Comp HP Women features premolded wings, a smooth and seamless look. 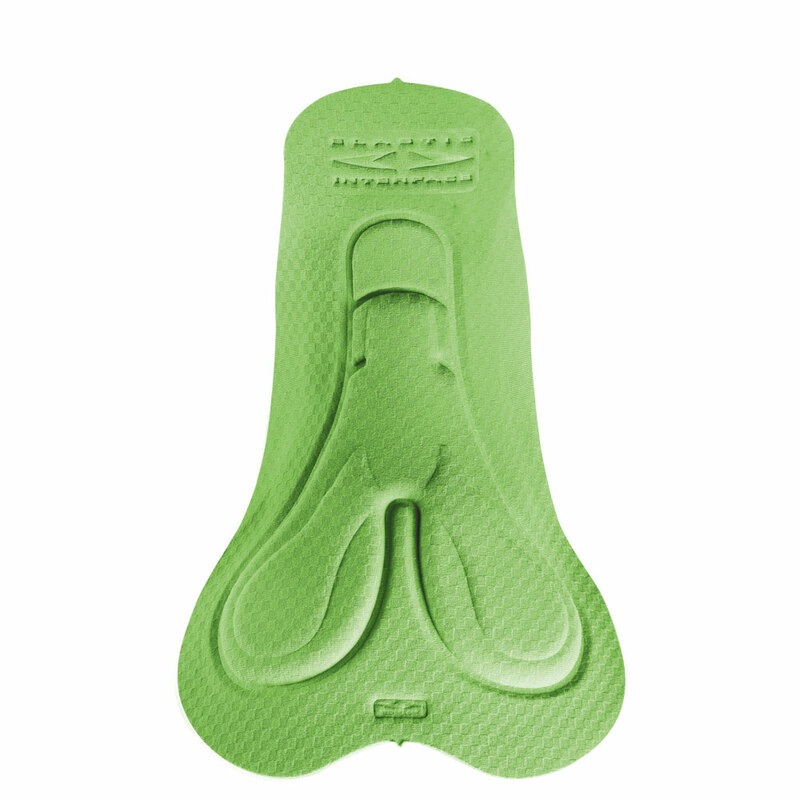 Special foam inlays better support the pubis guaranteeing superior comfort and reducing numbness coming from compression in the intimate parts. 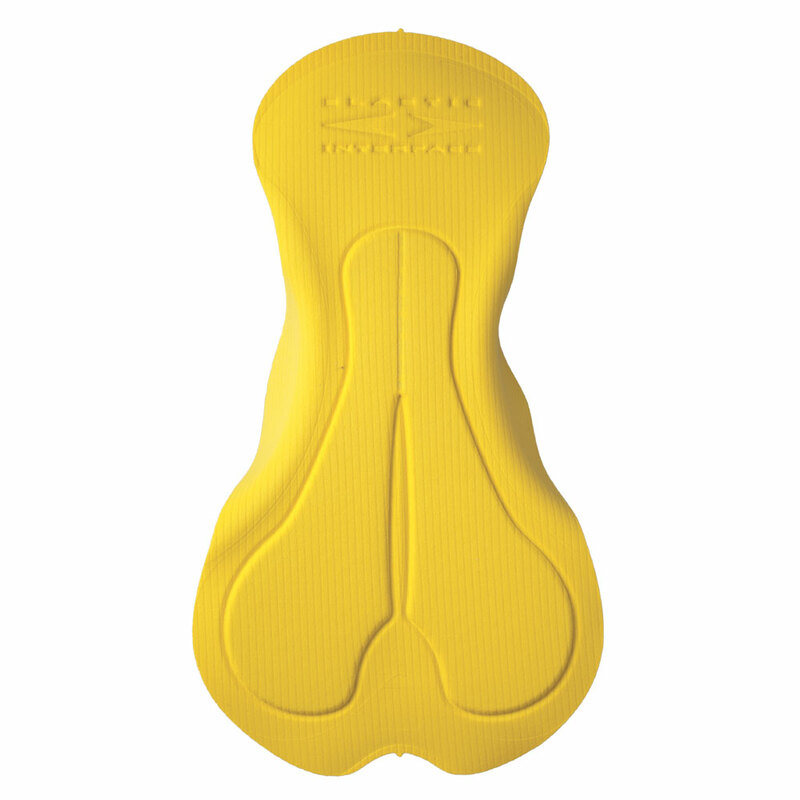 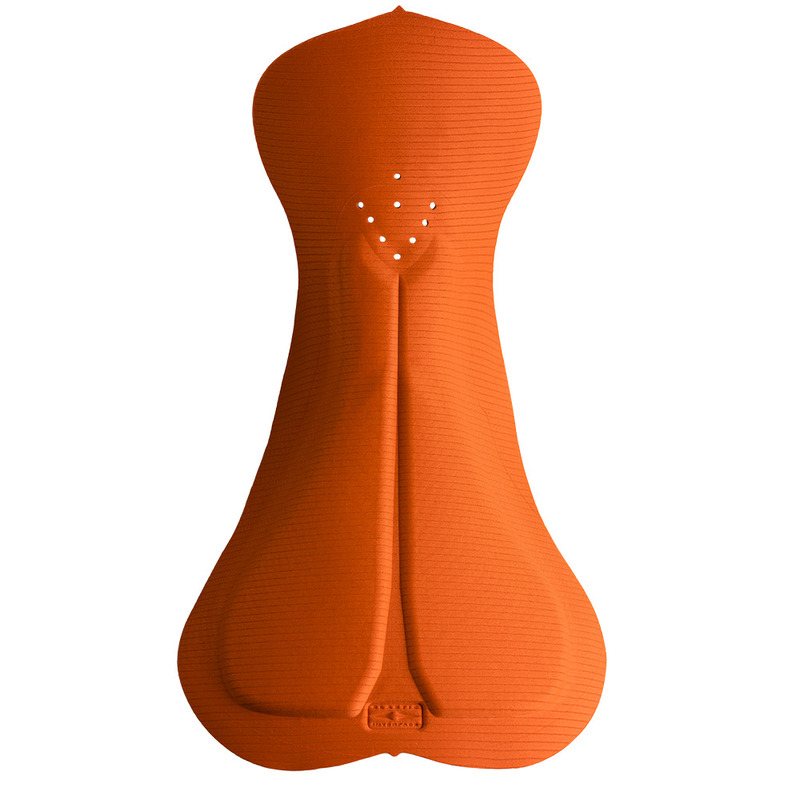 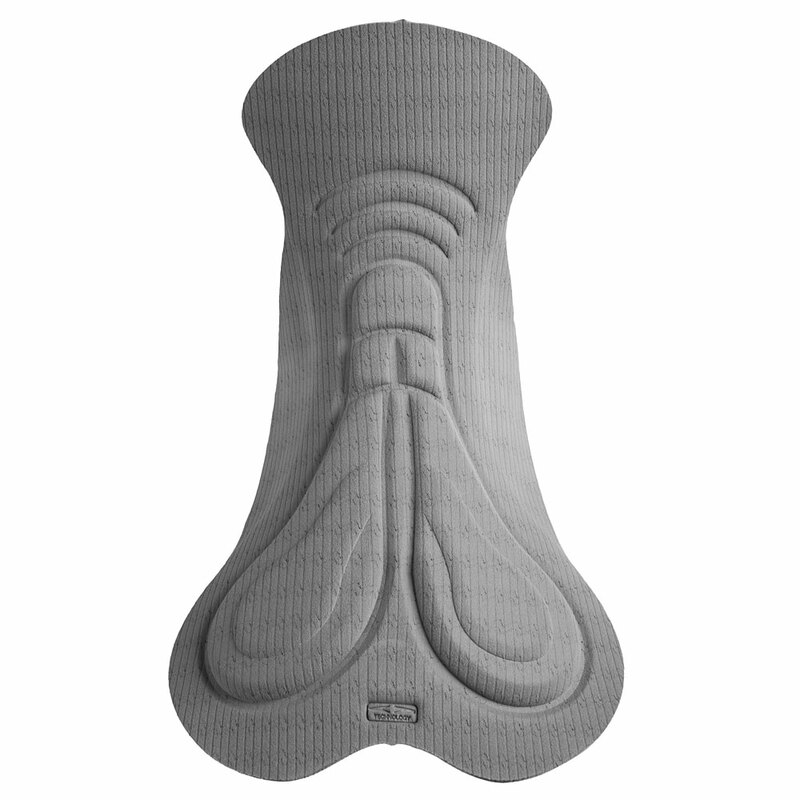 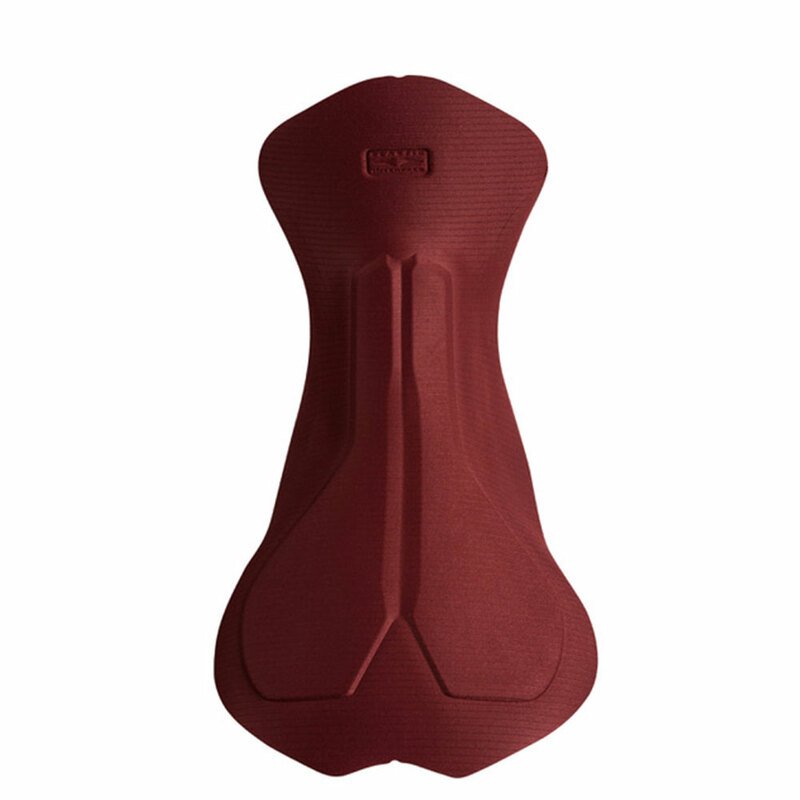 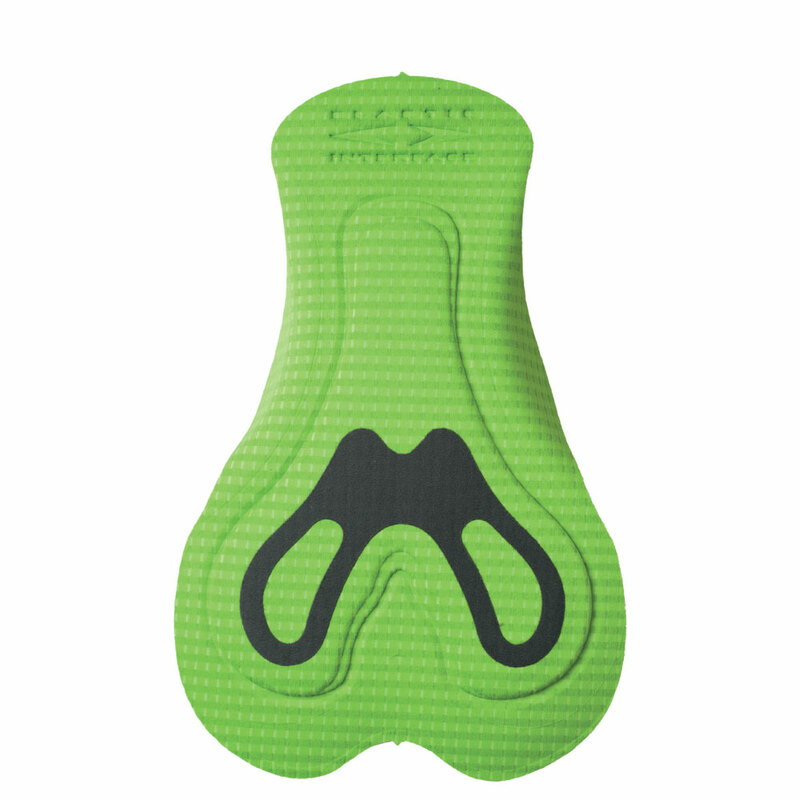 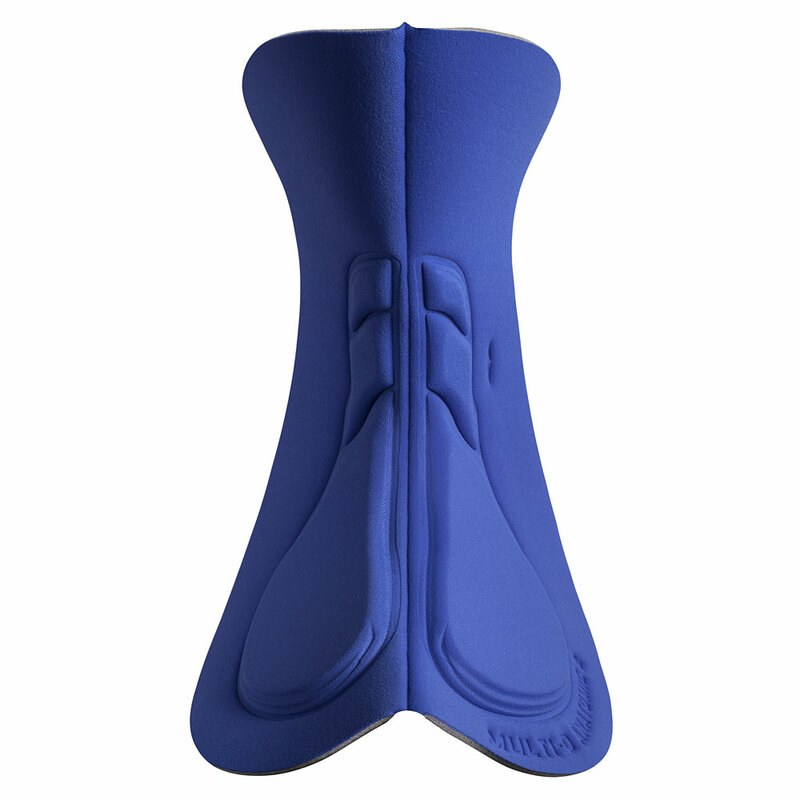 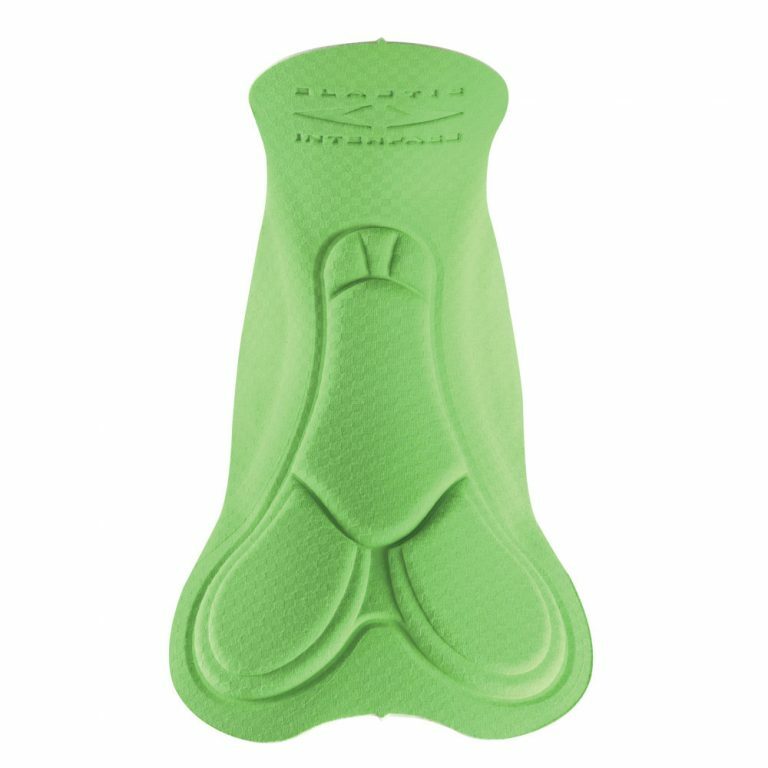 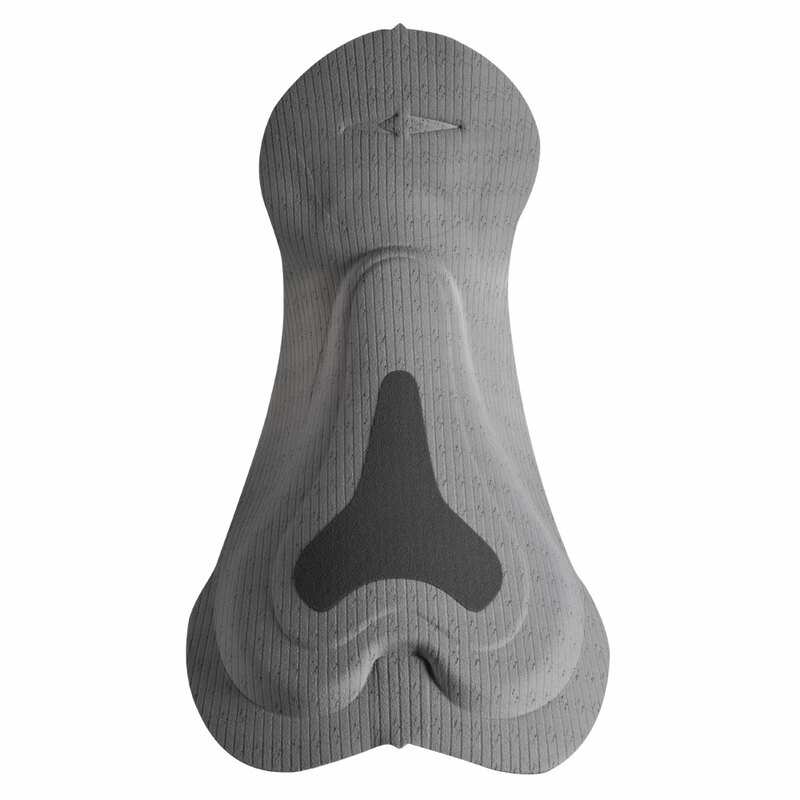 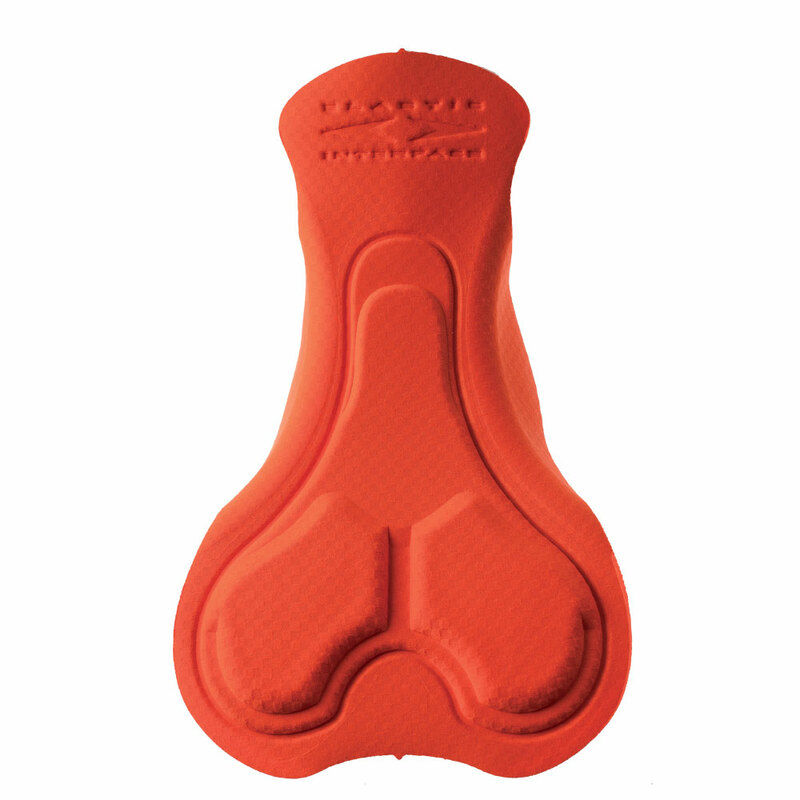 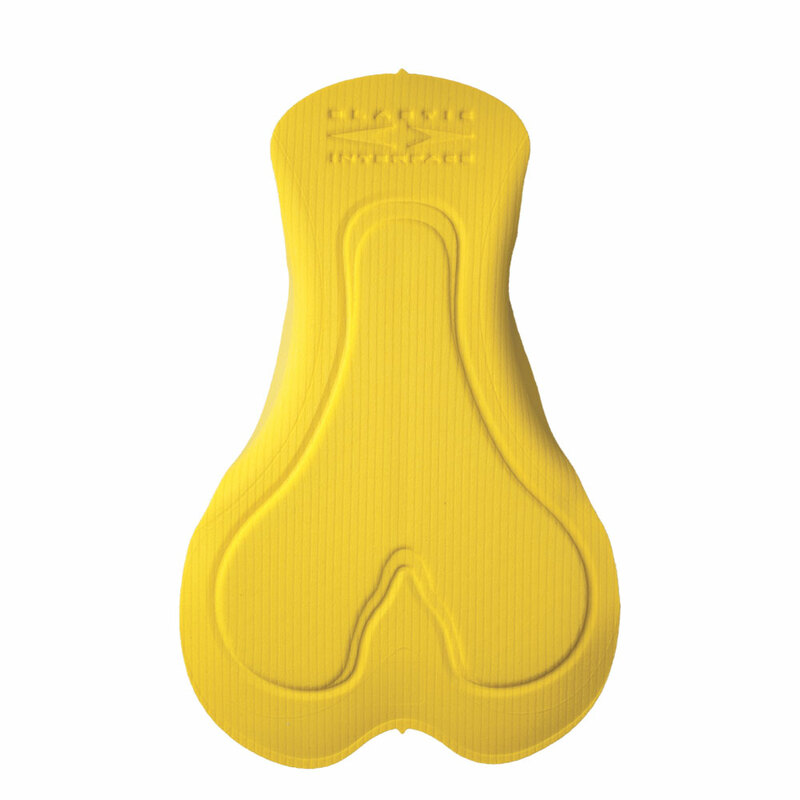 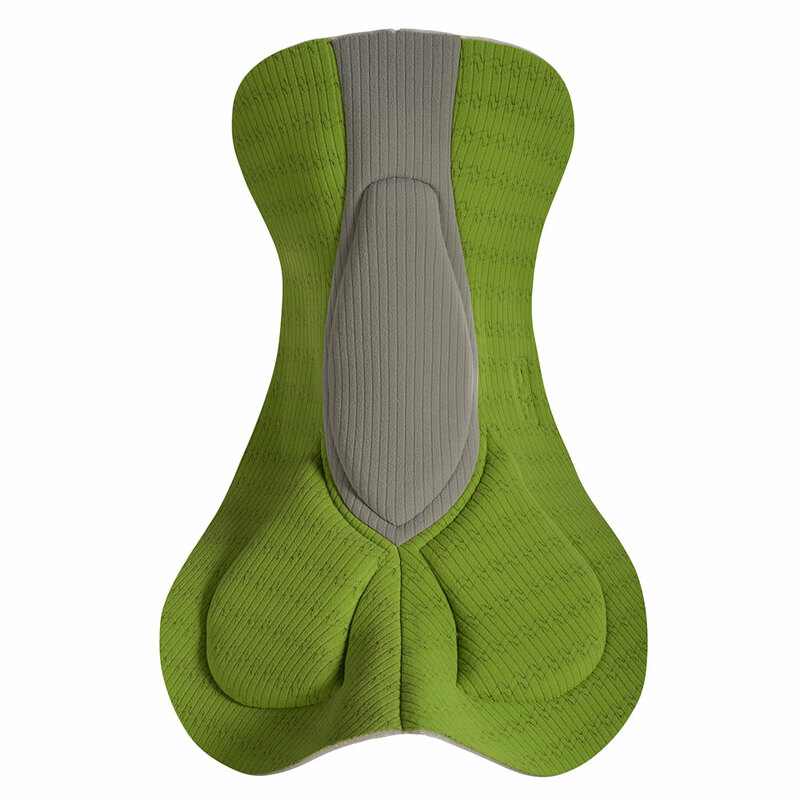 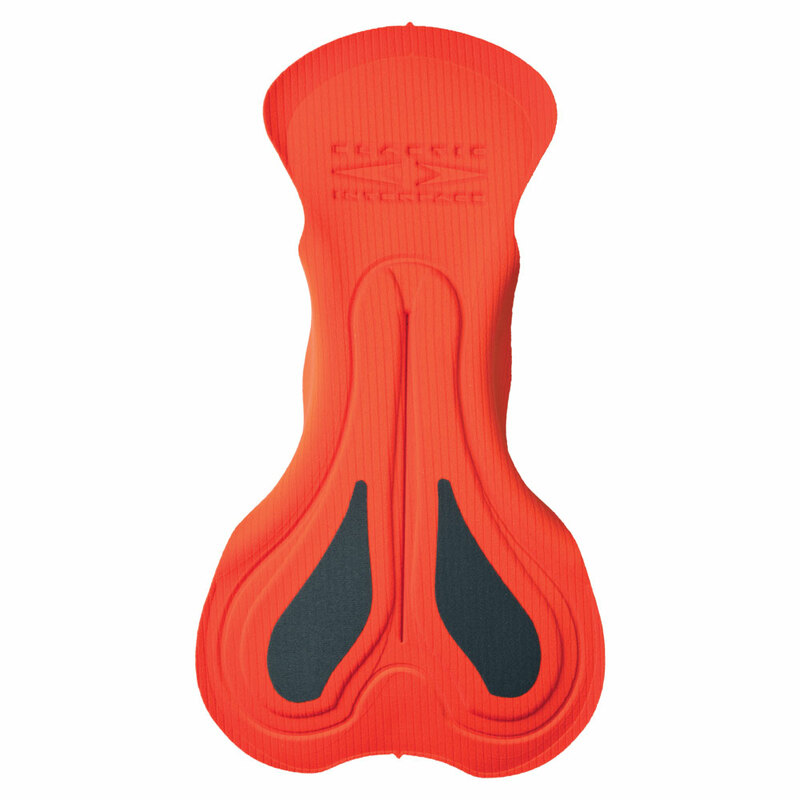 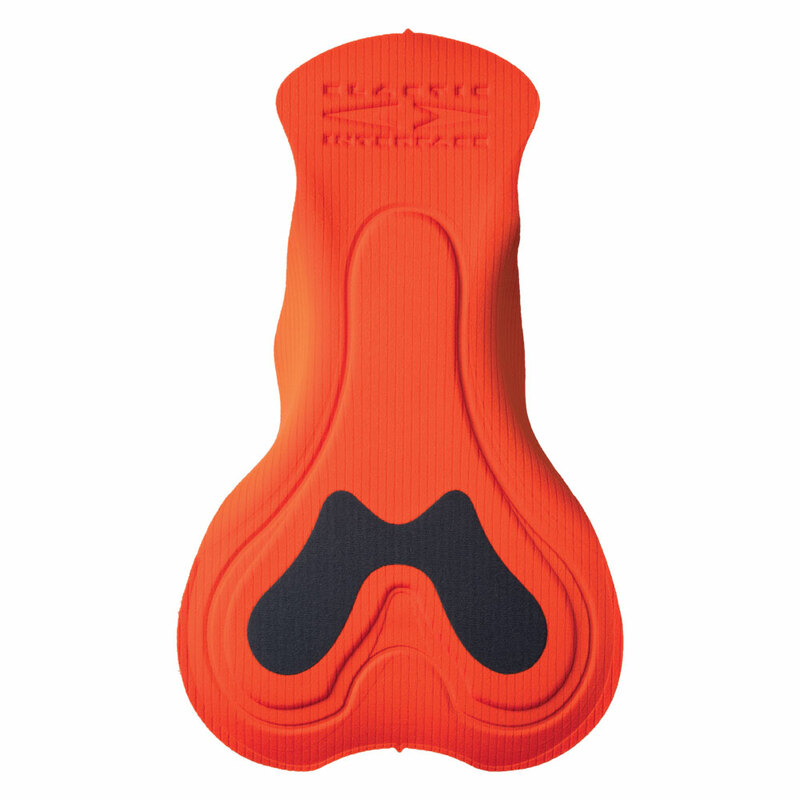 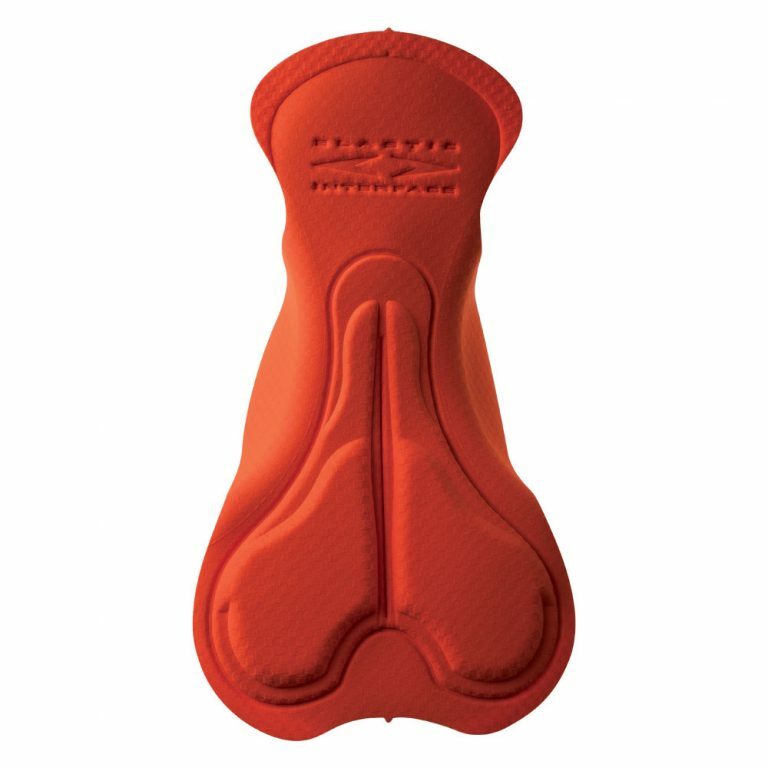 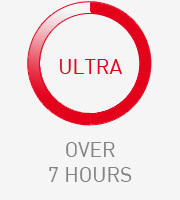 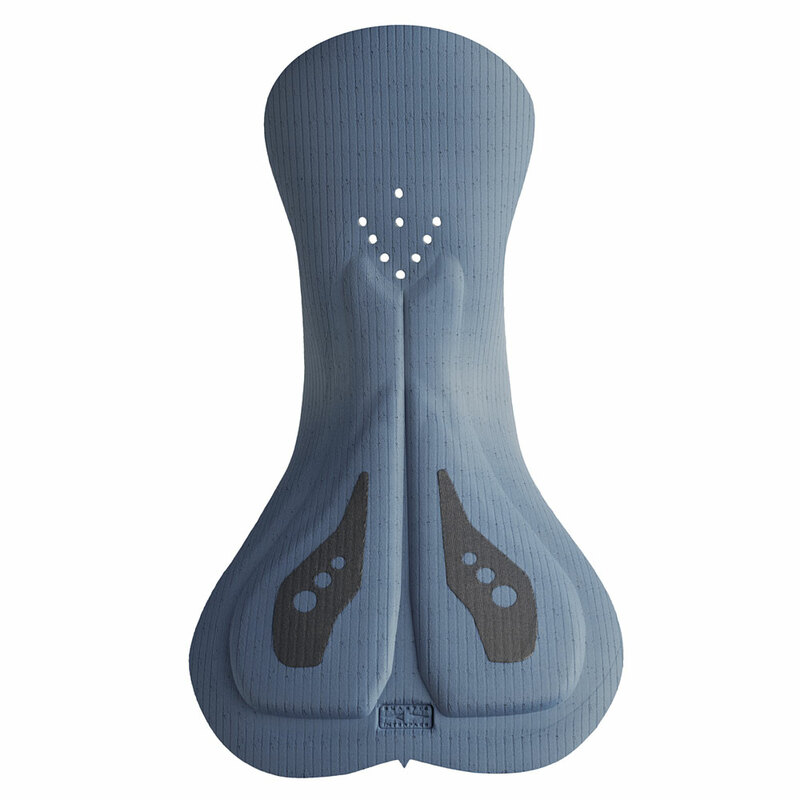 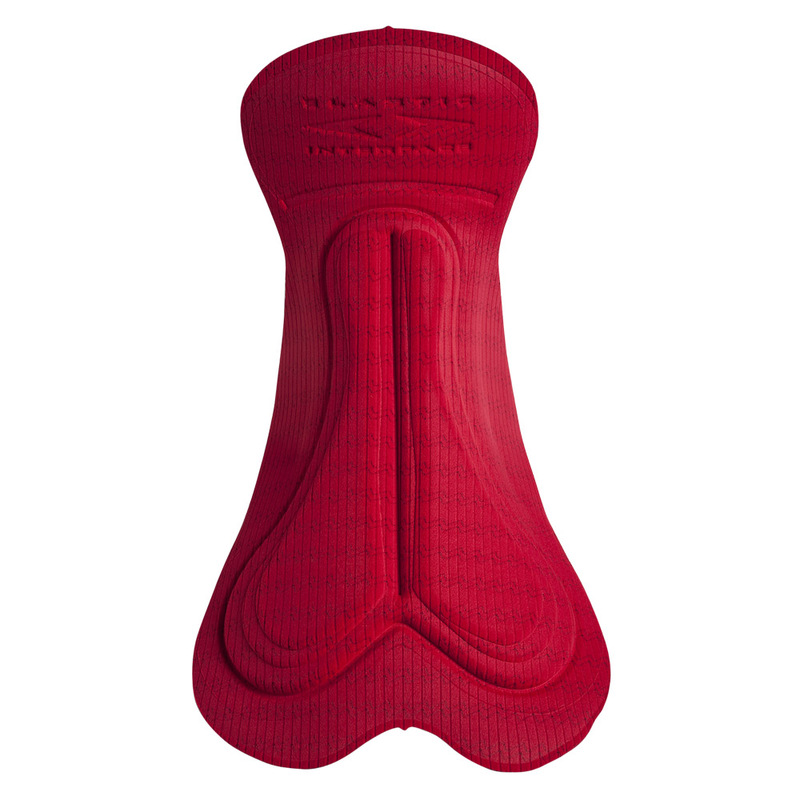 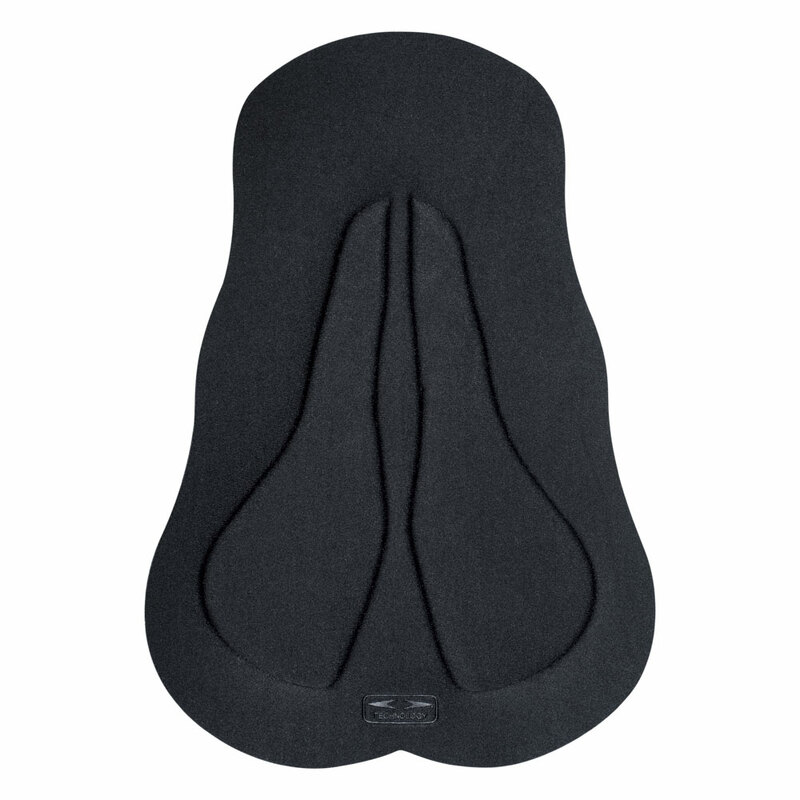 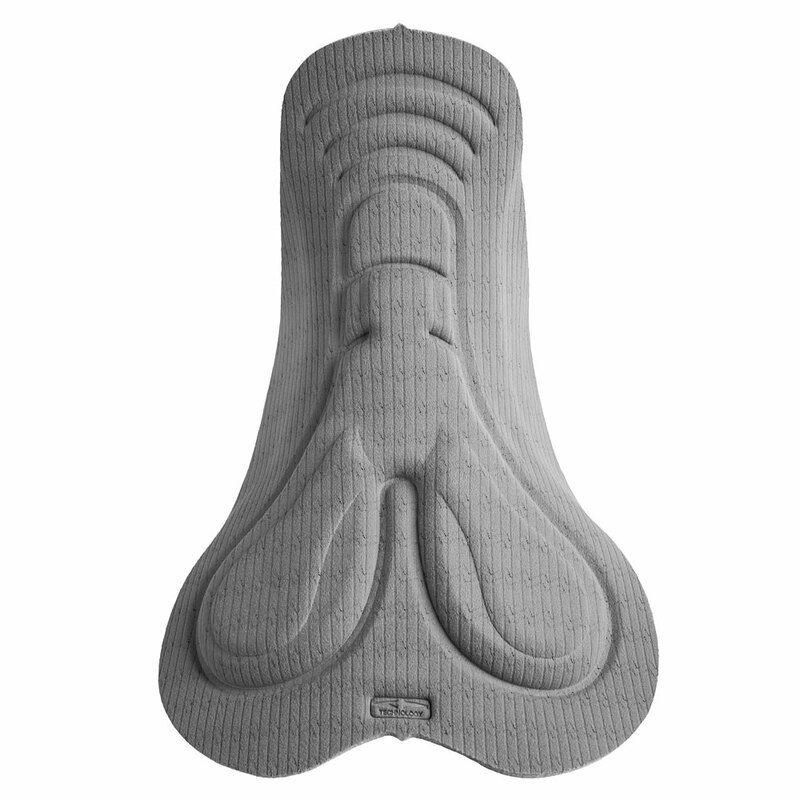 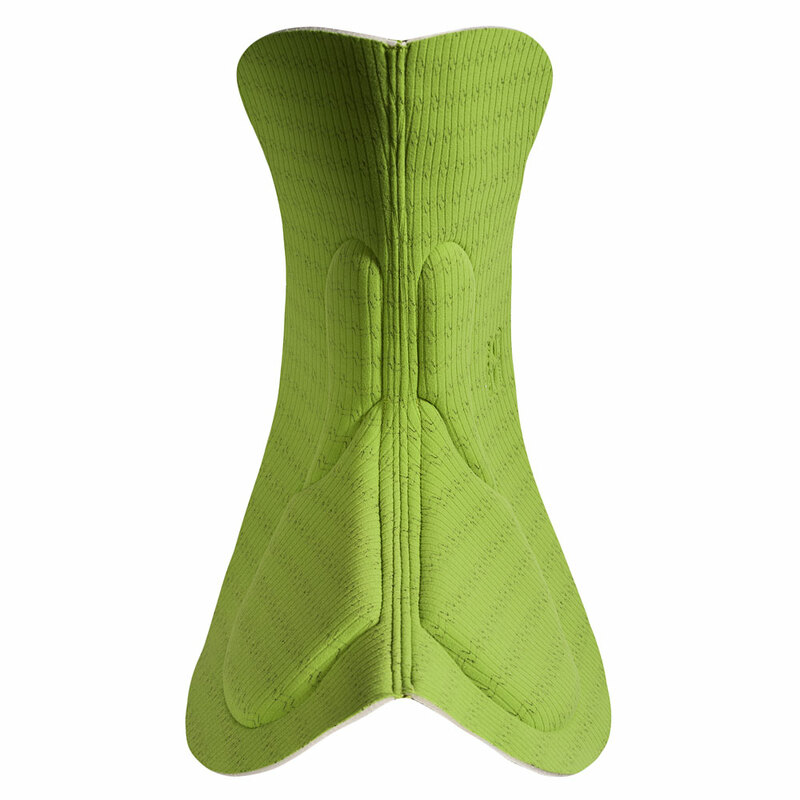 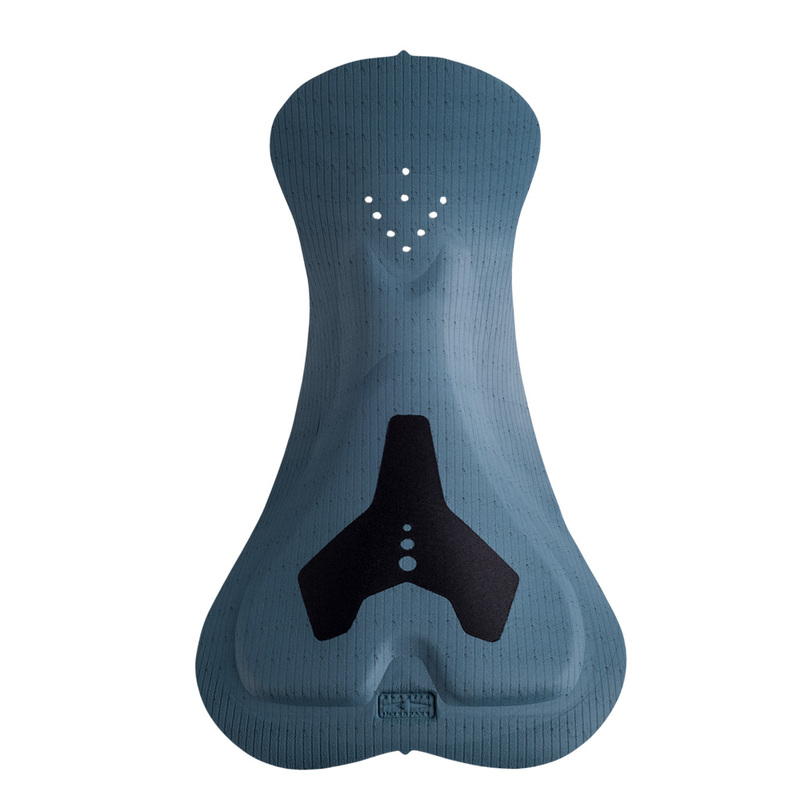 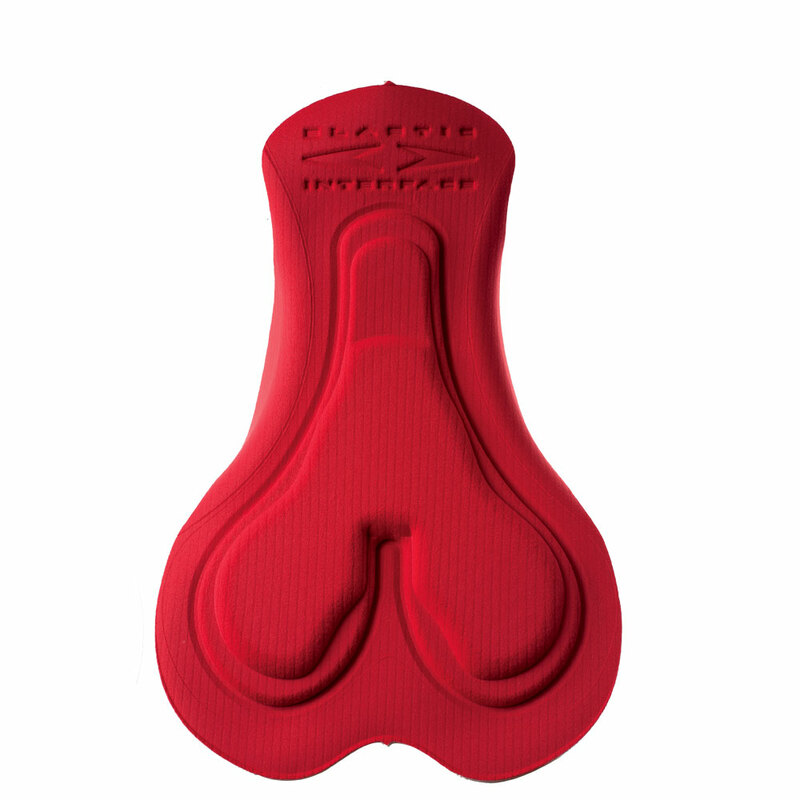 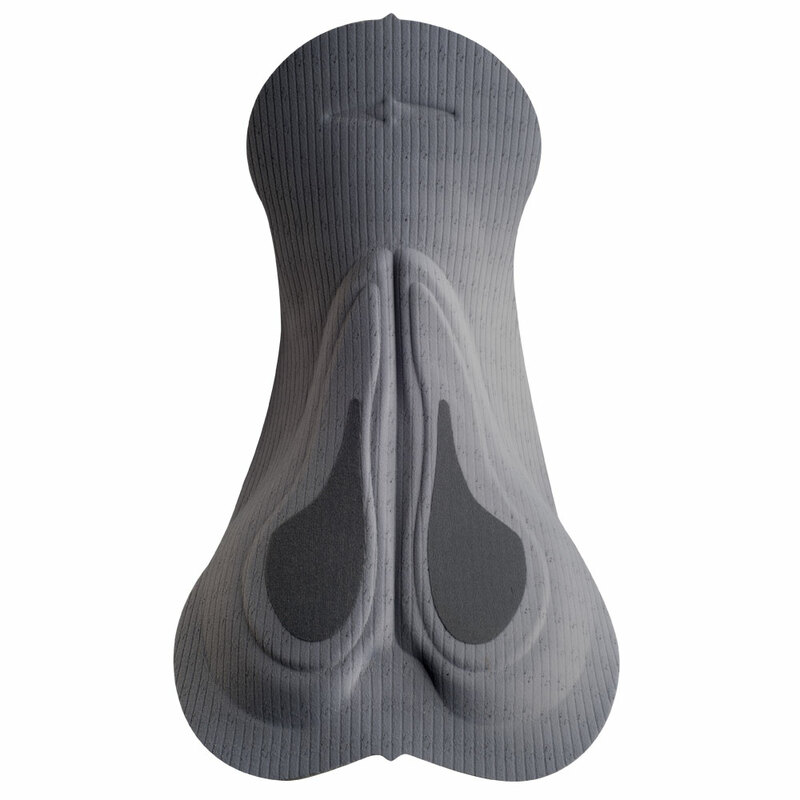 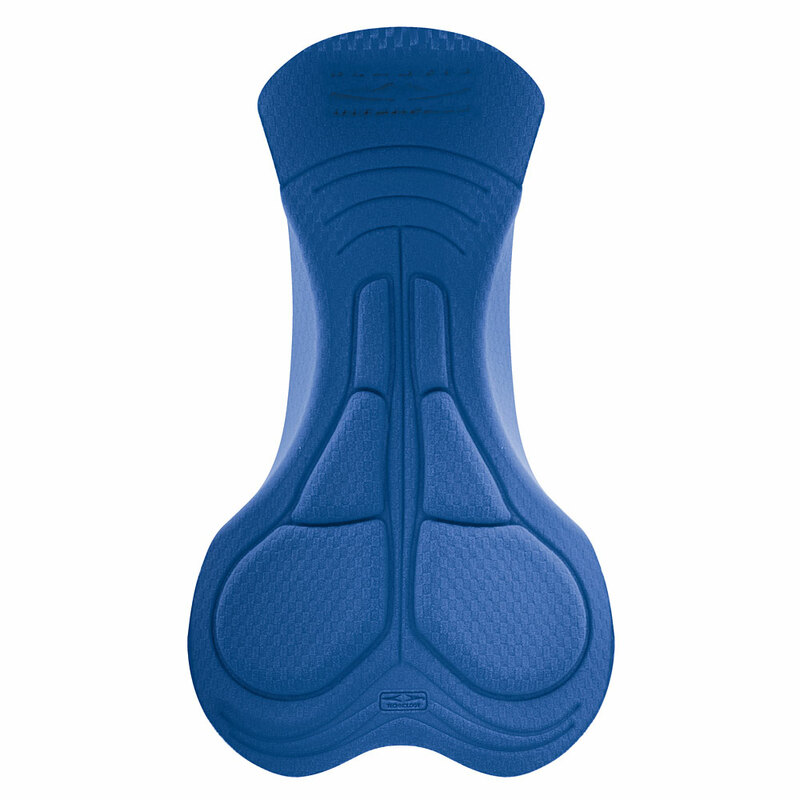 Like the men’s version, this chamois is extremely protective thanks to its 4 different densities specifically located to provide best comfort on all main points subjected to chafing. 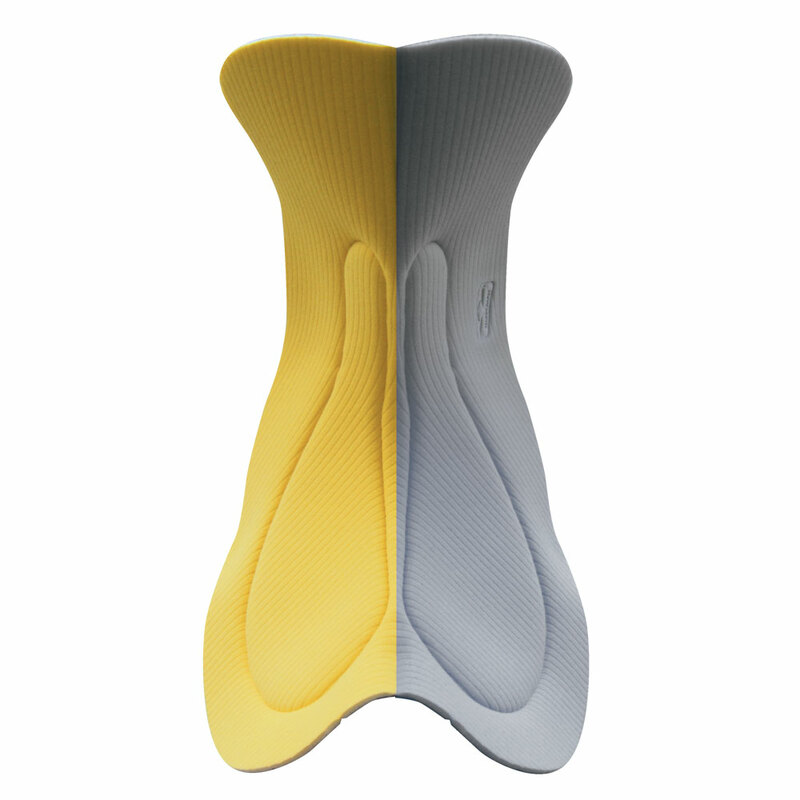 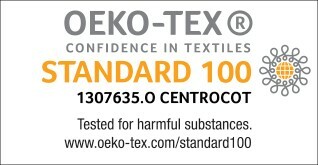 Its minimalist design, the lightweight and breathable construction provide enhanced freedom of movement and great fit.